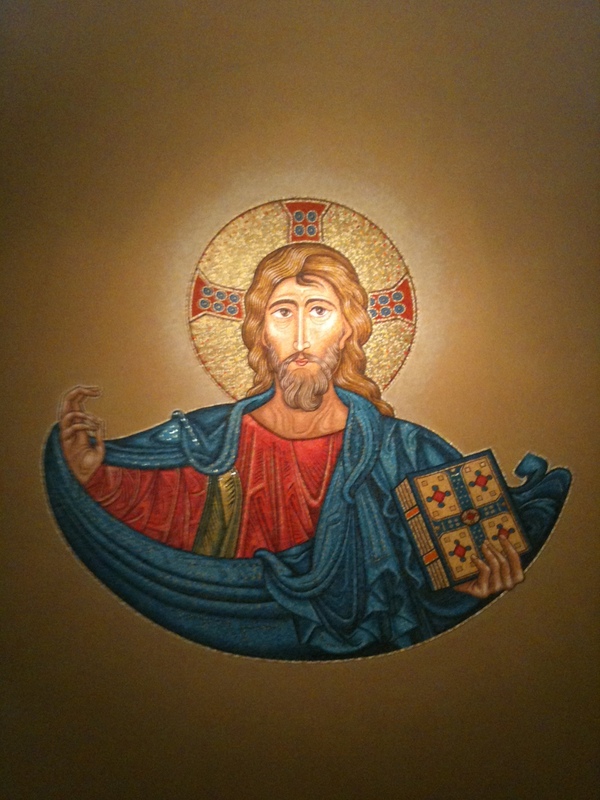 When we say “Jesus is Lord” we claim Him as the center and priority of our lives. May we constantly examine our hearts, looking for anything that is not worthy of God’s grace as we continuously re-orient our lives to Christ. 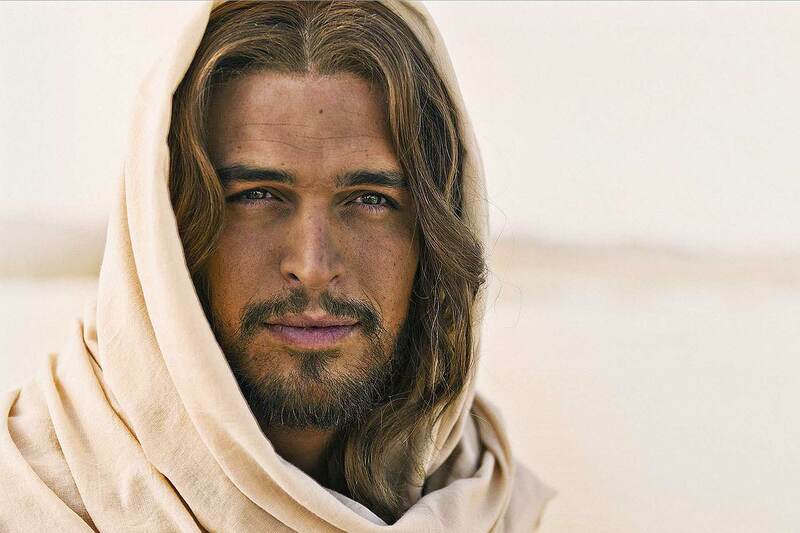 Photo Credit: Son of God, 2004.